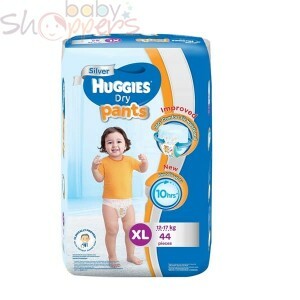 First introduced to the public in 1978, Huggies has become a household American name in baby diapers. "There’s nothing like a hug," according to them, and they want your baby’s second hug to be from them. Although Huggies baby diapers are disposable, they are indispensable; your baby will have one on all day. Accordingly, Huggies baby diapers are manufactured according to international health and safety to suit your baby’s sensitive skin perfectly. 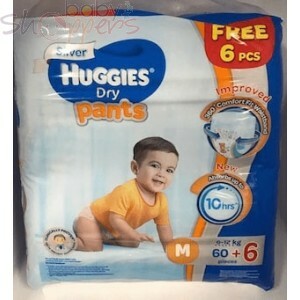 Huggies also specializes in top quality baby wipes that provide easy and hassle-free ways of maintaining your baby’s hygiene and cleanliness all throughout the day. Shop Huggies baby diapers and wipes on BabyShoppers today.